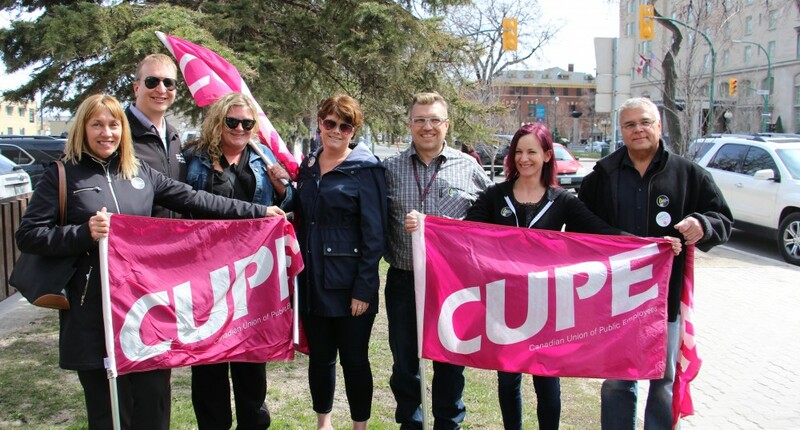 $40.5 million more every week!There were 192,400 union members working everywhere in Manitoba in 2014 – about 35% of the province’s workforce. Those workers earned, on average, $5.79/hour more because their unions negotiated fair wages and work hours. Click on the link below for the full picture. This entry was posted in Uncategorized by cupe1063. Bookmark the permalink.